Why do developers choose Cloud9 IDE? Why do you like Cloud9 IDE? Why do developers choose Ace? Why do you like Ace? What are the cons of using Cloud9 IDE? What are the cons of using Ace? How much does Cloud9 IDE cost? How much does Ace cost? What companies use Cloud9 IDE? What tools integrate with Cloud9 IDE? What tools integrate with Ace? What are some alternatives to Cloud9 IDE and Ace? Codenvy - Cloud workspaces for development teams. 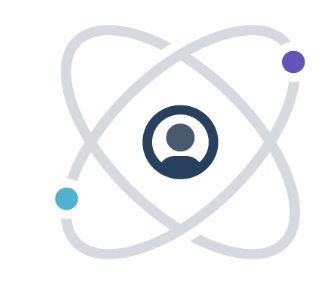 Koding - A new way for developers to work. I use a Cloud9 micro plan and connect SSH workspaces to Google Compute Engine instances. 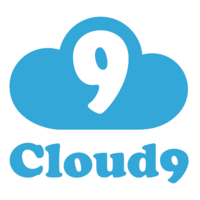 For me, Cloud 9 has good documentation, and it's relatively quick to install on my Debian instances using the Cloud 9 install script. I prefer a cloud-based IDE since I don't want to spend resources on my local or remote machines running or maintaining an IDE. As of Dec 2015, Cloud9 doesn't support debugging in Python. However, this hasn't been a problem for me since I use pdb for debugging and pytest for testing. I use the IDE mostly for code navigation, autocomplete, and managing packages with many files. I've tried to use Cloud9, but I really don't like it. They say it has real-time collaboration, and it does — but only for 2 people, because the backend shuts everything down and lets nobody access anything if more than 2 people want to use it. The UI looks pretty bad, Cloud9 is completely inaccessible from mobile devices, and it freezes my computer because it uses so much memory. It's free and they will host your files for free, but I much prefer GitHub. I use the clound9 IDE mainly in my training courses: Students don't need to install anything on their Laptops to participate in the live exercises. I use Cloud9 as my preferred Rails development environment. It saves me a lot time and trouble compared to developing locally (I run Windows). Quick testing of frameworks without having to install on my own PC. Very useful when you cannot use your own computer.